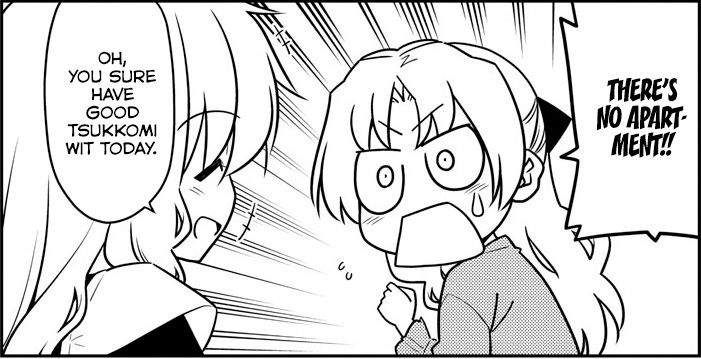 Tonikaku Cawaii Chapter 45 Tonikaku Kawaii Fly Me to the Moon 45 トニカクカワイイ 45 Spoiler Summary/Synopsis: Tsukasa’s new 512GB iPhone XS arrives, causing her to become quite excited. She has Nasa help her set up the device. After all, the Zoltaxians, a supposed mysterious organization with ties to the iPhone’s AI, could be planning something.